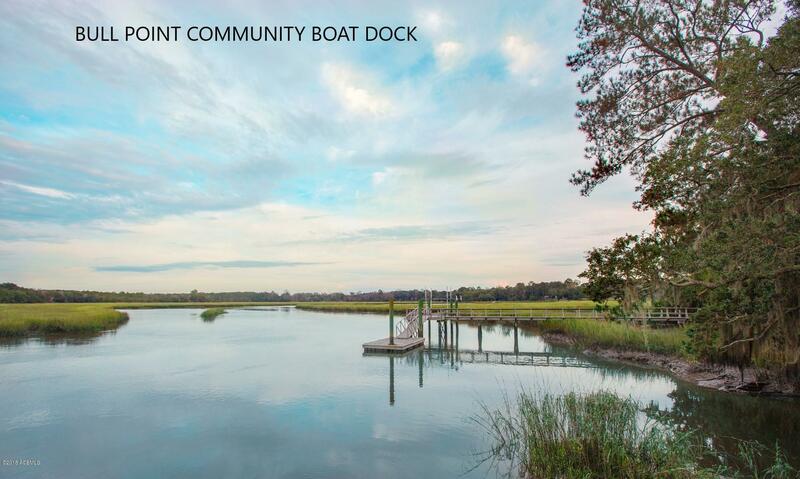 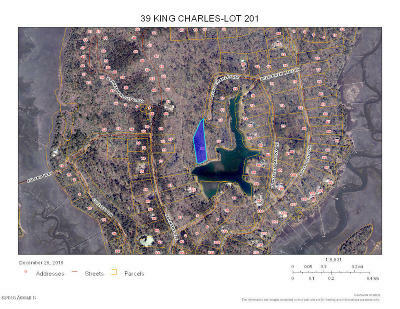 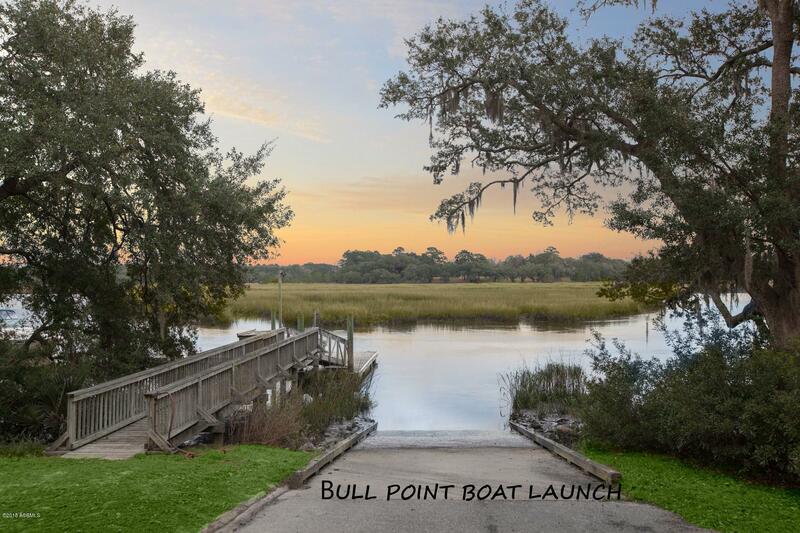 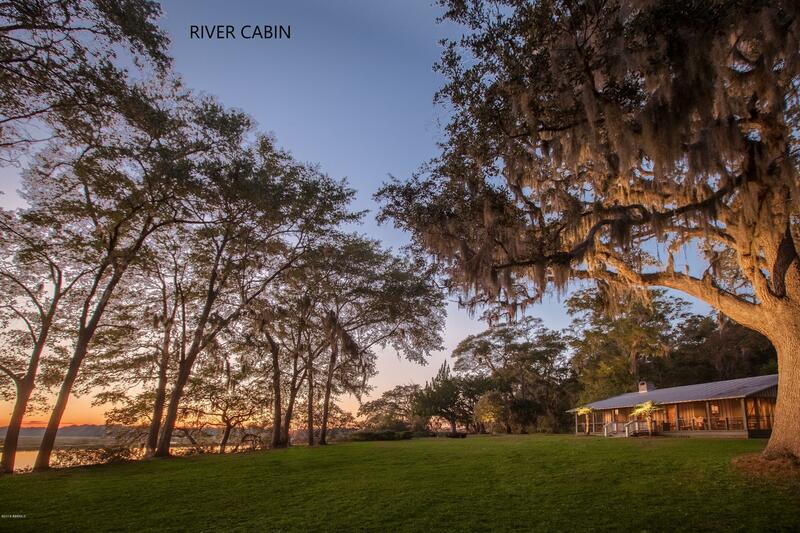 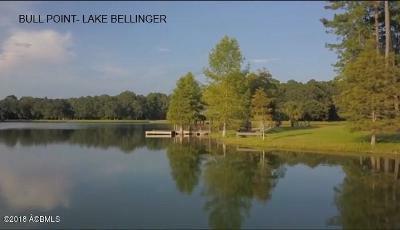 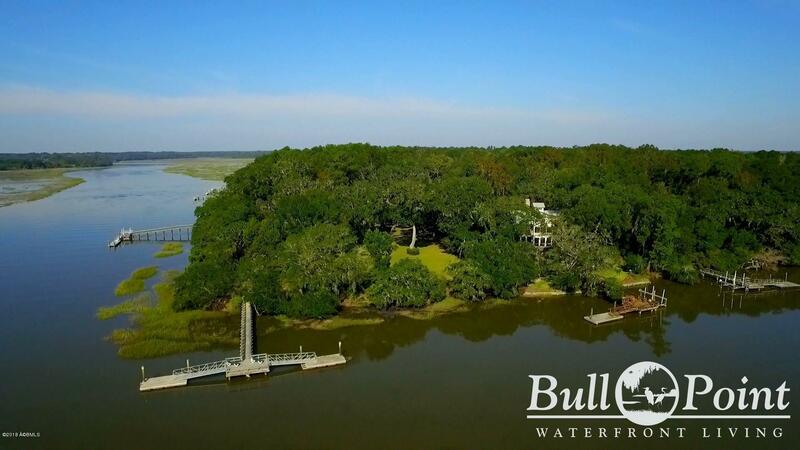 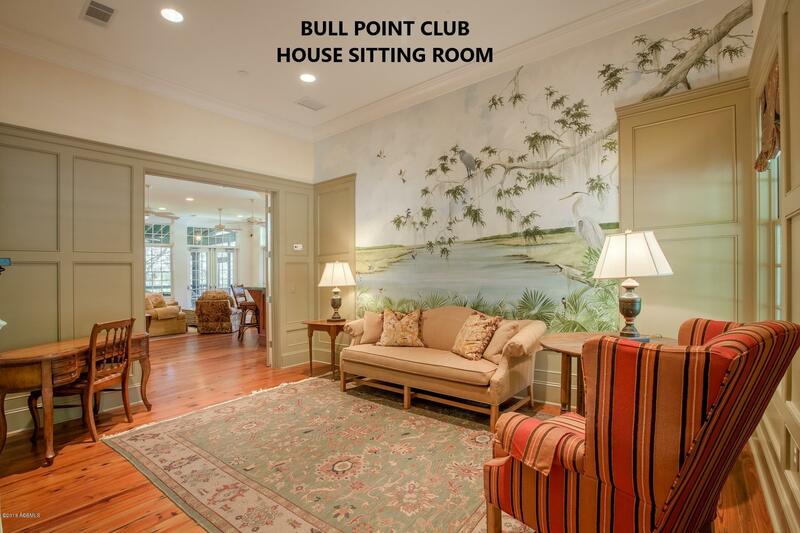 Tranquil picture of Bellinger Lake from this stunning Lowcountry-classicly designed home on 2.6 acres! 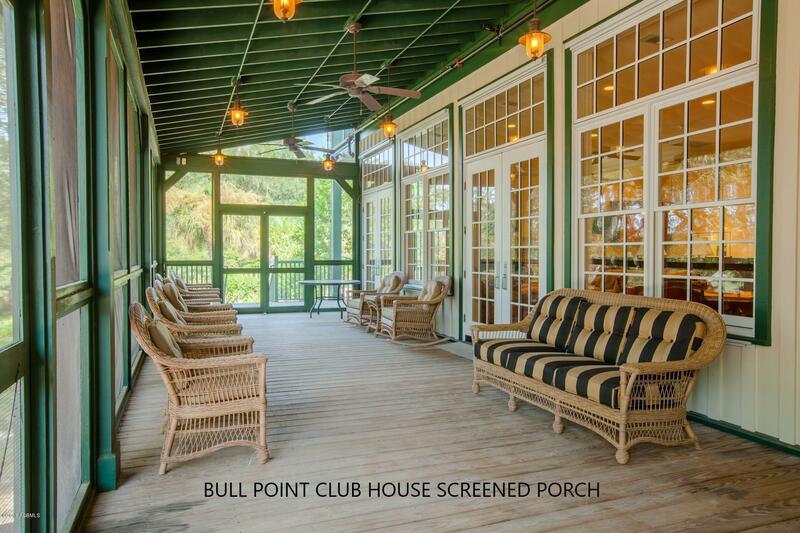 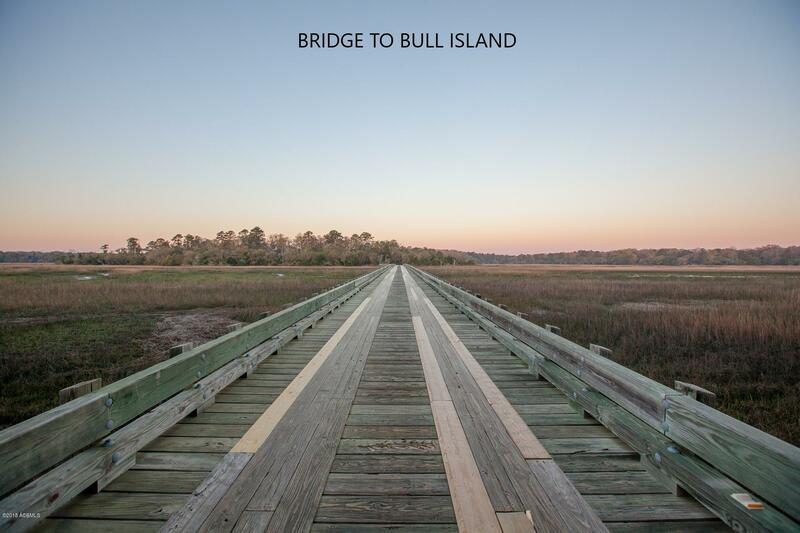 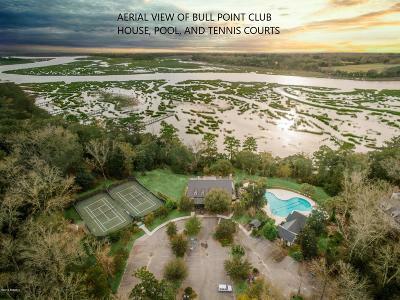 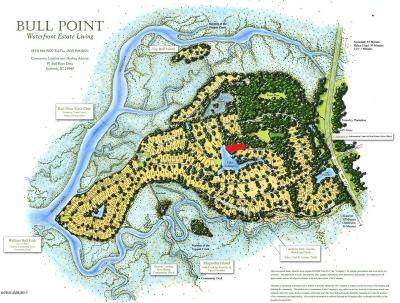 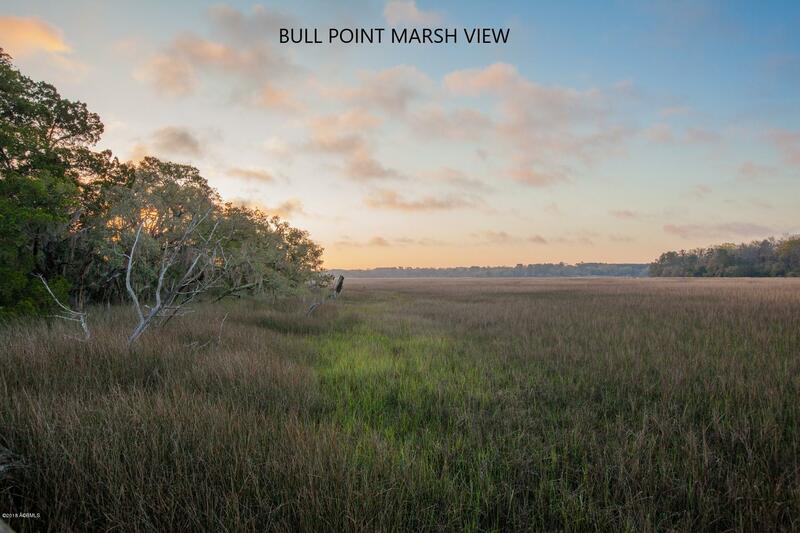 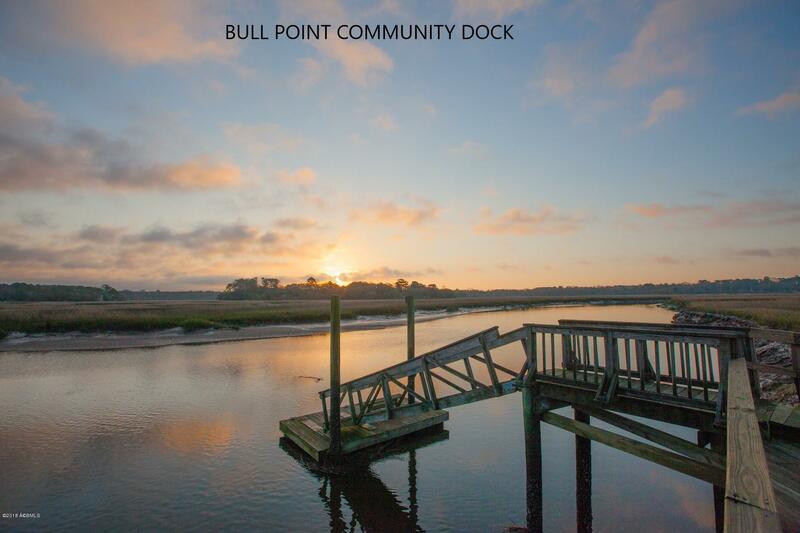 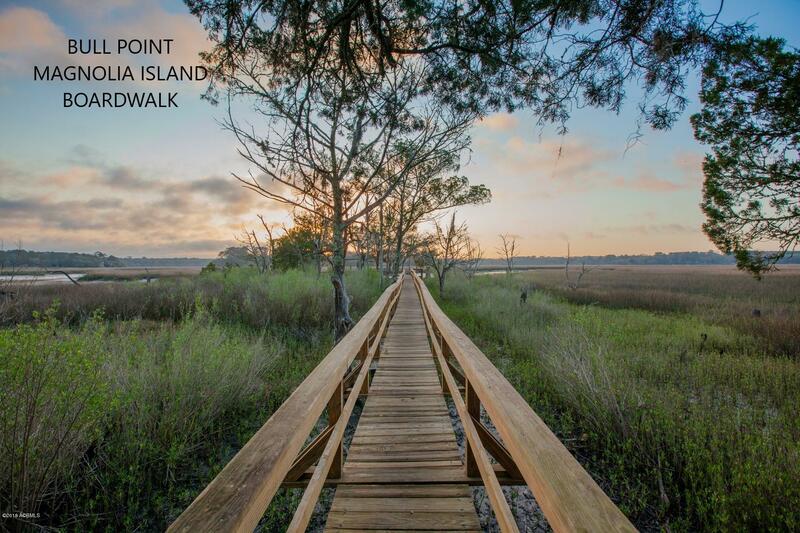 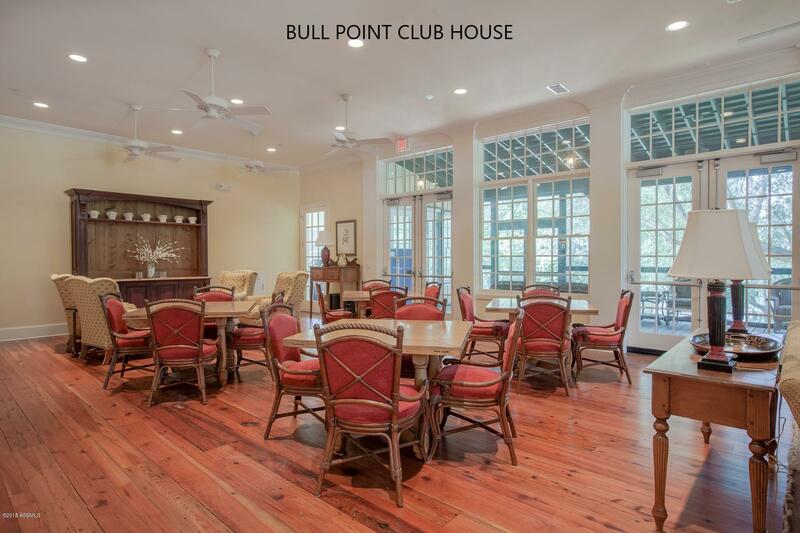 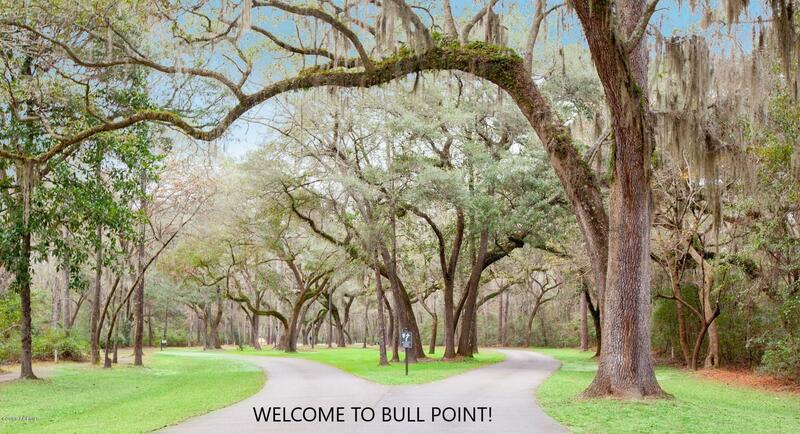 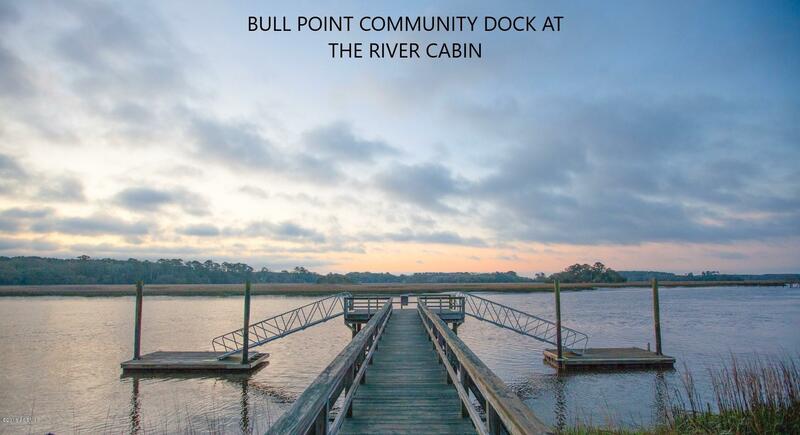 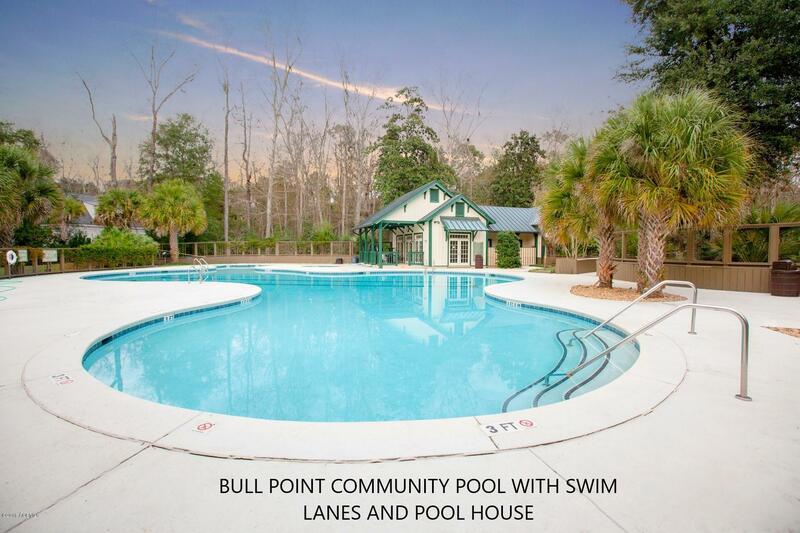 Live oak trees reaching over the curvy roads start your welcome into Bull Point Plantation's gated community. 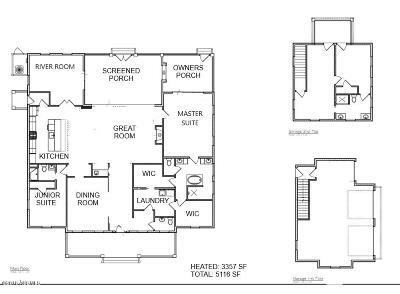 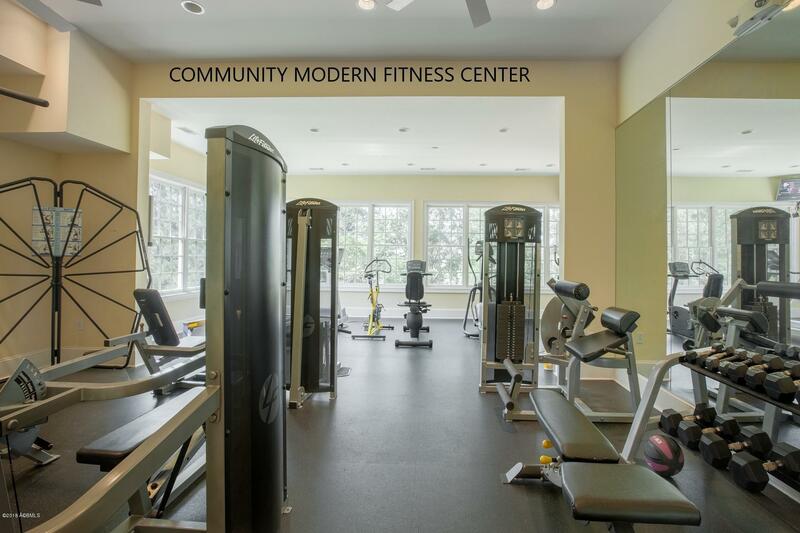 Still time to add your touch and express yourself with this new construction spacious open floor plan home and all on one floor! 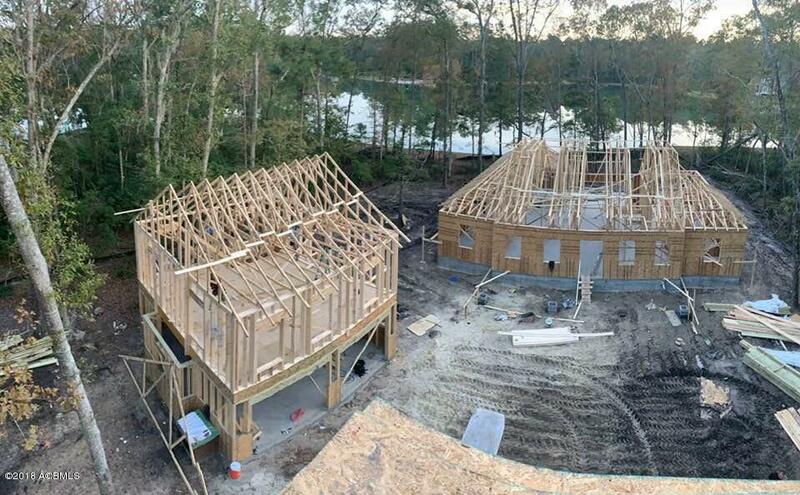 Huge master retreat overlooks the lake with two separate closets, dual sinks, walk-in shower and water closet. 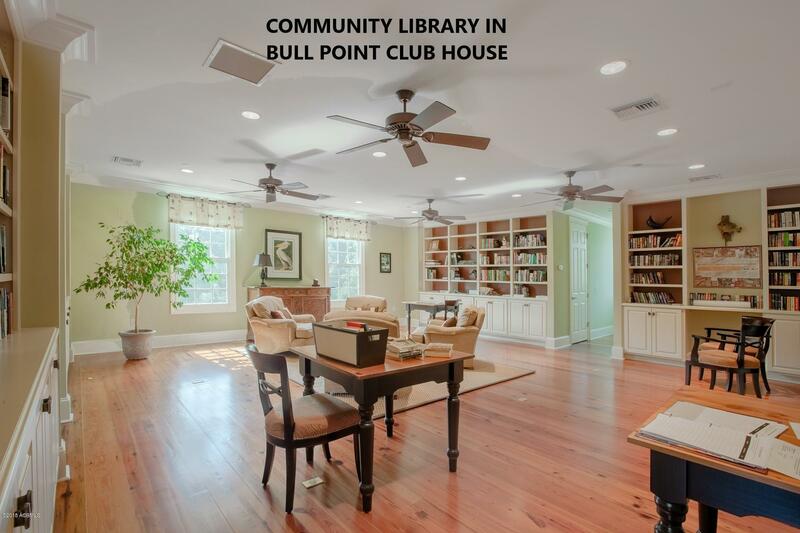 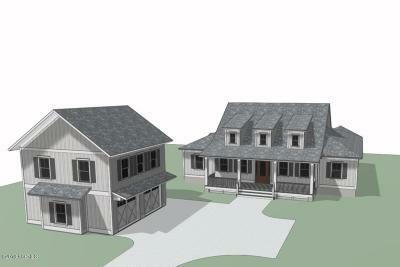 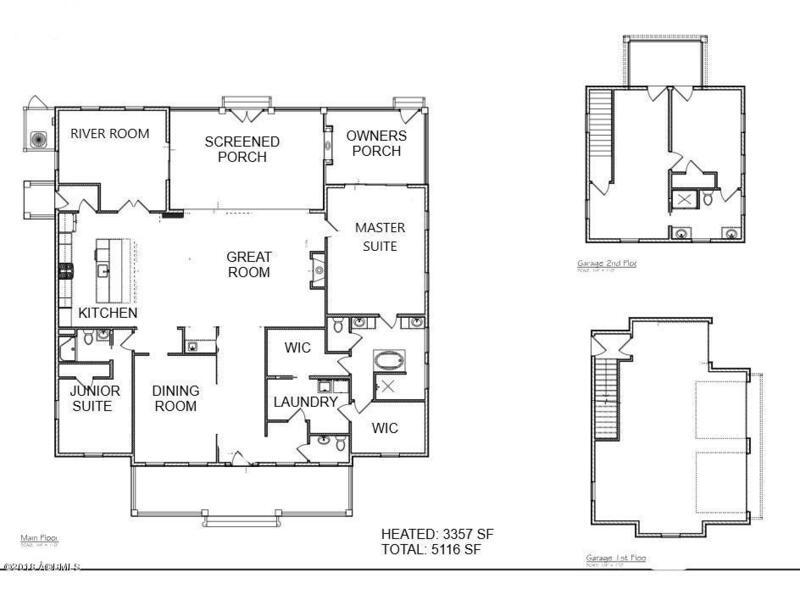 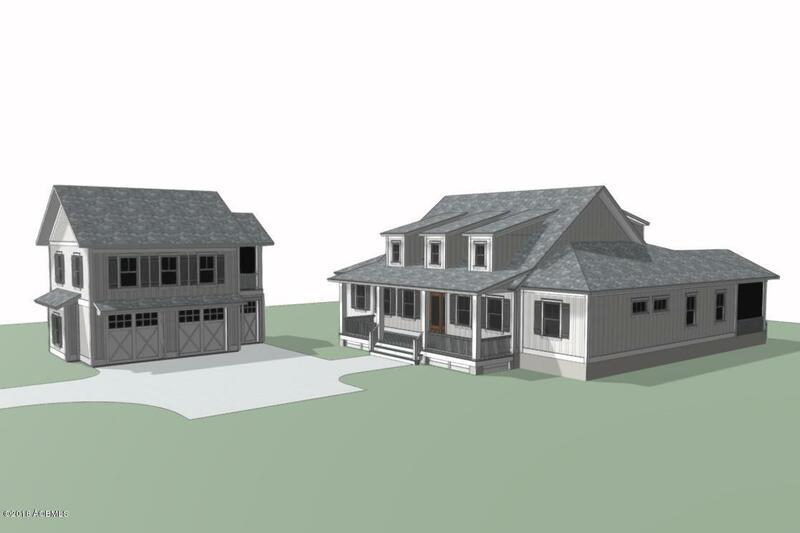 Inviting river room, striking dining area, engaging great room w/fireplace, and work island in stylish kitchen. 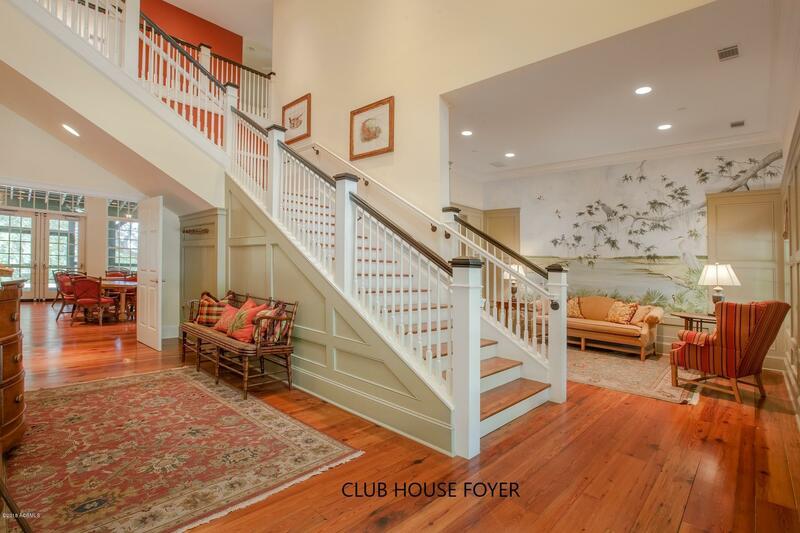 2nd Jr suite or welcome overnight visitors w/private guest quarters. 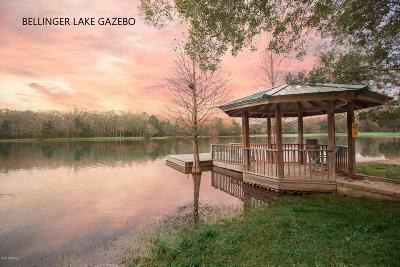 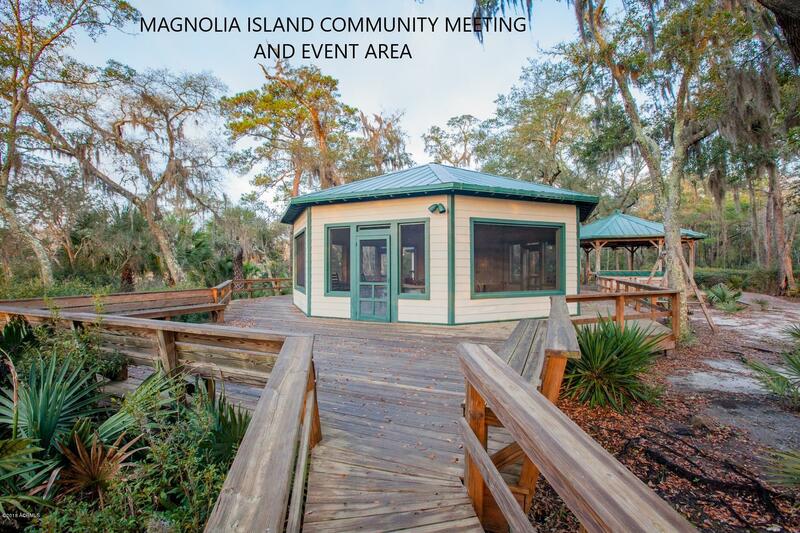 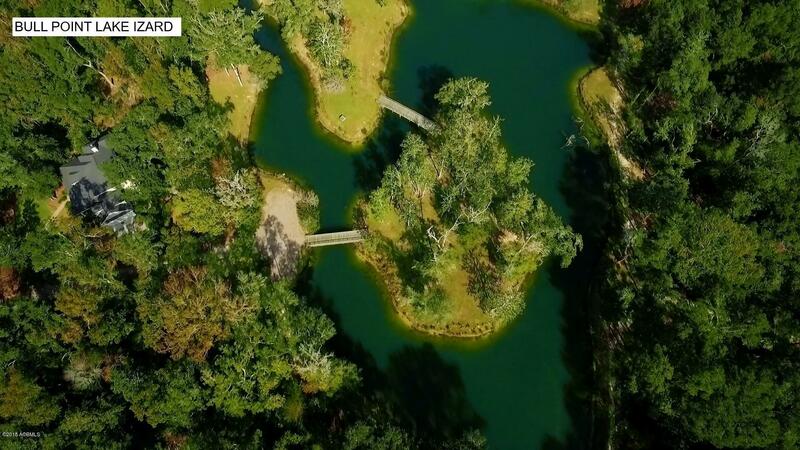 Take in the serene natural setting of Lake Bellinger as you kayak to the beach and gazebo or sit on your back porch and watch wildlife. 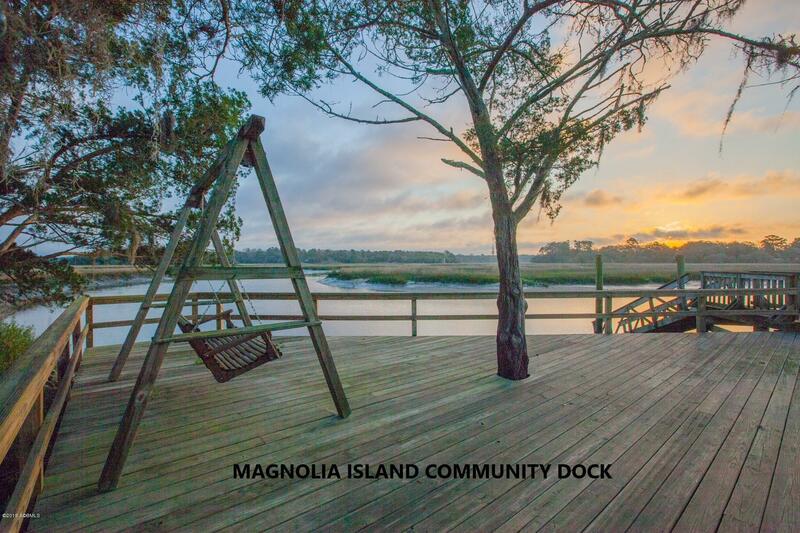 A true backyard paradise!